Well, the title about sums up today’s #BlogTourNola adventure! BlogTour is all about great design, local culture, a lot of walking and plenty of sustenance to keep us going! We’re starting today with an amazing champagne brunch at Lüke, Chef John Besh’s restaurant. designers, distributors, retailers, home centers and more. I’ll be extensively covering the show here later on in the week and likely in the weeks that follow. As an interior designer, I’m always excited to bring to my clients the latest in great design, technology and finishes. I’m also going to be gathering ideas for my Dream House project as well. 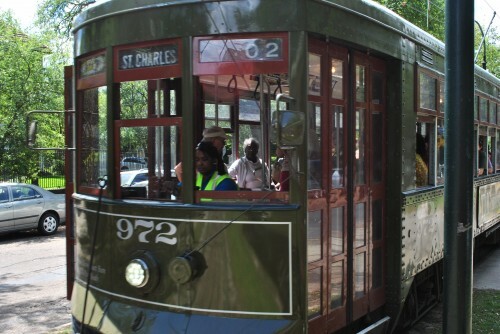 After our hearty breakfast, we’ll be taking the St. Charles St. Street Car for a scenic tour of the Garden District and then walking through the Antebellum splendor to the famous Magazine Street which is filled with design shops for miles. 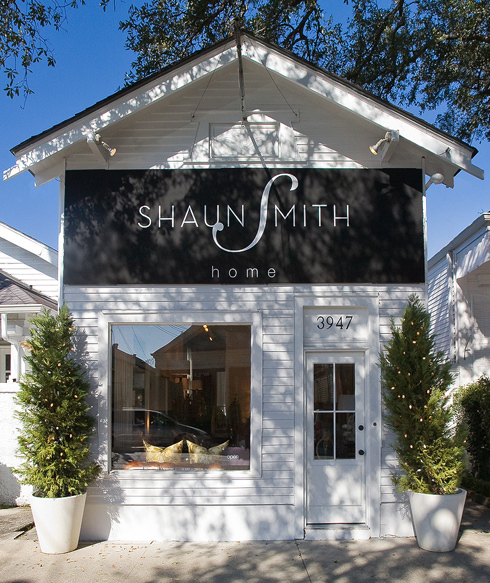 We’ll be headed to Shaun Smith Home where the designer himself will lead us in a tour of great design and antiques shops on the street. We have a couple of hours break to do some more sight-seeing/shopping and head back to the hotel to freshen up for what is going to be a spectacular evening which includes a meet and greet at the Odgen Museum with the amazing designer Miles Redd! After the Miles event, we’ll be headed over to Chef Susan Spicer’s Bayona Restaurant, taking in some music at Lafayette Square on the way. Boy, I do hope we’re sitting outside for dinner! After our long New England winter, this looks pretty amazing! Ahh…. While I think New Orleans provides its own steam quite nicely (humidity frizz, here I come!) Mr. Steam seems just about right for a cold New England winter (well, fall and spring too, to be honest!). This is going to be a great day! And tomorrow, we’re headed out to Gentilly to tour some of the homes that have been rebuilt after the devastation of Katrina. We’re not just focused on the sparkling gems of New Orleans, but also the real-life aspects of this amazing city as well.